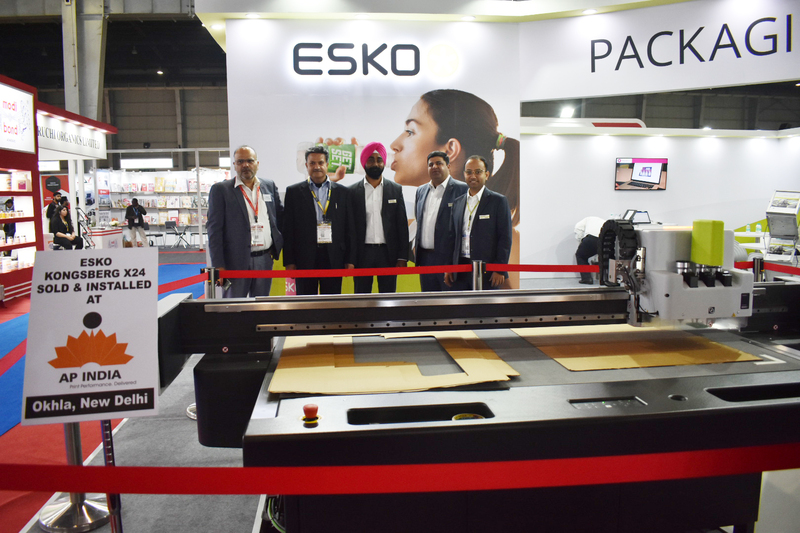 Esko has announced the sale of its Kongsberg X24 sign light starter and ArtiosCAD 2D and layout tools to Delhi-based AP India for soft signage, display and packaging applications. AP India has been typically a commercial printer now looking at the packaging (rigid box) and the signage industries. With the new ArtiosCAD 2D and layout solutions offered by Esko, the company aims at ensuring structural accuracy and reliability in their jobs. The company recently shifted to a bigger unit in the Okhla Industrial Area, Delhi. The hardware as well as the software is now up and running at AP’s plant in New Delhi. They are also doing short runs on the Kongsberg table. Esko also announced the sale of its second digital sample table – Kongsber X20 – to Kolkata-based CDC Printers. In addition to the Esko Kongsber X20 digital sample table, CDC Printers invested in the entire range of packaging design, prepress and digital proofing solution from Esko. A successful commercial book printer traditionally, CDC has recently ventured into monocarton packaging. 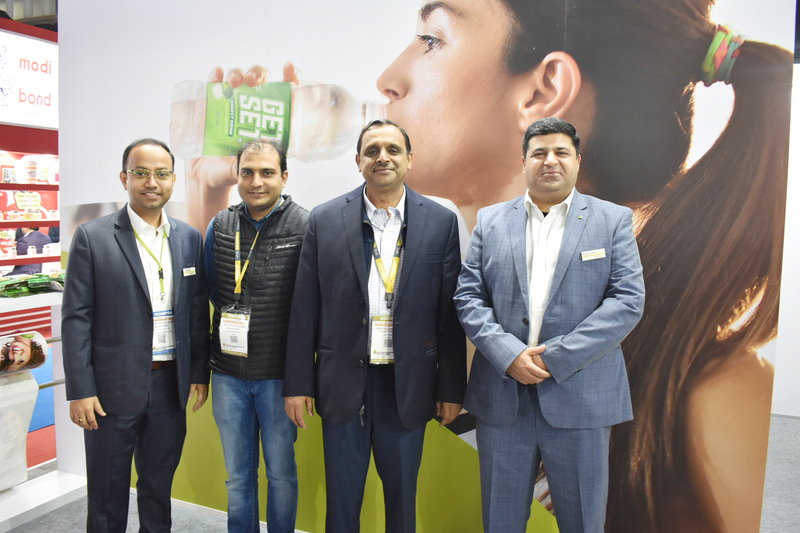 “We started off as a commercial printer but now we feel this is the right time to get into packaging to have a sustainable print business,” said Manu Choudhury of CDC Printers. Recently, the company has also bought a Heidelberg CD 102 6-color plus UV along with a Bobst folder-gluer and punching machine.